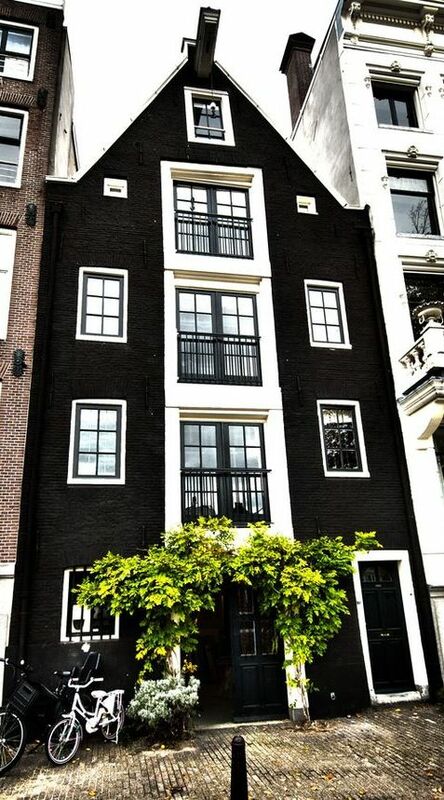 I have been majorly digging black exteriors lately, as my pinterest shows. So I thought today, of all days, would be the perfect time to show some of my favorite findings. Photo courtesy of AD France. Photo is not mine, if you see your photo here and want it taken down please contact me.